Following the new record low Arctic sea ice extent recorded Aug. 26, ice coverage has continued to drop and has now shrunk to less than four million square kilometres — smaller than the previous low extent of 2007. Compared to September conditions in the 1980s and 1990s, the Arctic sea ice extent has dropped by 45 per cent, the Colorado-based National Snow and Ice Data Center said Sept. 5. The Cold Response 2012 exercise taking place in Northern Norway on the border to Russia is a provocation and a sign of NATO wanting to strengthen its geopolitical and diplomatic efforts with military might, two Russian military experts say. The largest military exercise in Norway in ten years’ time is now taking place in Mid-Troms and involves 16,000 soldiers from 15 countries. The exercise includes the largest-ever live firing drill held on Norwegian territory. “The current military exercise takes place amid NATO’s increased activities in the Arctic. This, in turn, is defined by the coming division of the natural resources in the region. 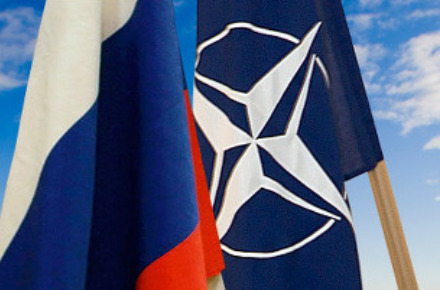 Apparently, through flexing muscles NATO wants to show that it is set on strengthening its geopolitical and diplomatic efforts with military might”, says Chief editor of the newspaper “National Safety” Igor Korotchenko to Voice of Russia. A new study by NASA scientist Joey Comiso has found that the oldest and thickest Arctic sea ice is disappearing at a faster rate than the younger and thinner ice at the edges of the ice cap. The rapid disappearance of older ice makes the Arctic Ocean’s sea ice cap more vulnerable to further decline. 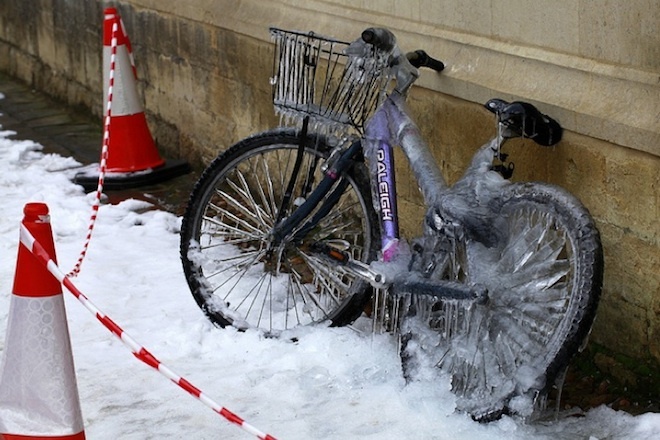 2011: Headed for Record Arctic Melt? 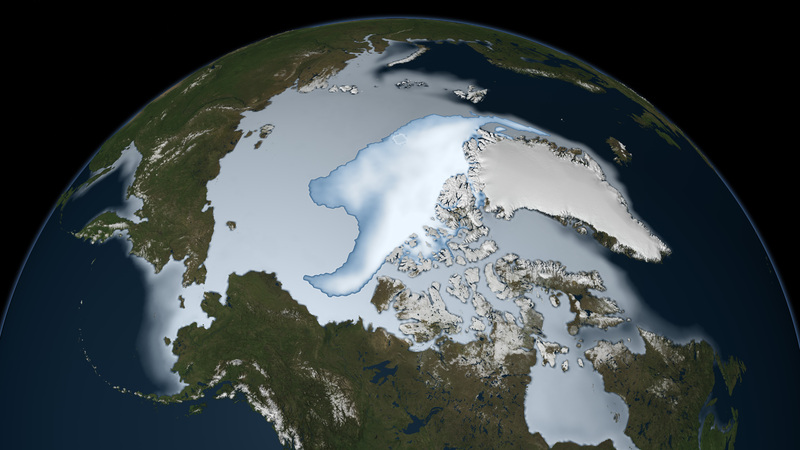 July 11, 2011: Arctic sea ice, seen by satellite. Credit: NASA. This year could be well on its way toward earning a dubious spot in the record books. Arctic sea ice has melted away with astonishing speed in the first half of July, at an average rate of about 46,000 square miles (120,000 square kilometers) per day, according to the National Snow and Ice Data Center (NSIDC) in Boulder, Colo.
That’s equivalent to an area roughly the size of Pennsylvania melting into the sea every 24 hours. “That’s relatively fast,” said Julienne Stroeve, a research scientist at the NSIDC. Already, sea ice extent — how far ice extends across the ocean — this year is below the extent for the same time in 2007, a year which, in September, saw the lowest sea ice coverage ever recorded. As of July 17 this year, sea ice covered 2.92 million square miles (7.56 million square kilometers) of the frigid Arctic Ocean. That may sound like a lot, but it’s 865,000 square miles (2.24 million square kilometers) below the 1979 to 2000 average.